* Ham Ninh ancient fishing village to learn the life and activities of the island fishermen. - Afternoon: Have lunch at restaurant with specialties Phu Quoc Salad Fish, then check in hotel & rest. - Evening: You visit and relax in the mineral mud Galina Phu Quoc is the first mineral mud center in Phu Quoc, located near the center of Duong Dong town. You will experience great relaxation moments under the mineral mud Galina mined from mud in Ninh Hoa (Khanh Hoa) and processed through centrifugal filter technology to choose the best mineral mud layer to bring. customers. In addition, massage services, hydrotherapy system, Jaccuzi pool will help you dispel fatigue, regain energy for a day of fun activities (cost self). - Aquariums (thousands of species of marine life and rare reptiles). - The stage of water music majestic. - Street shopping and street food. 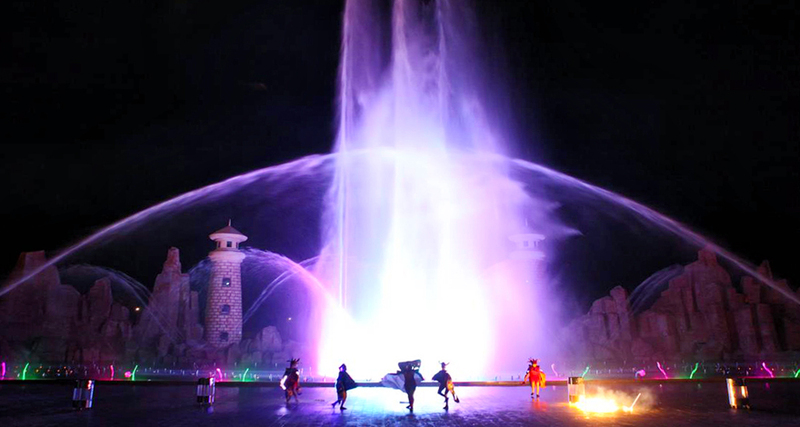 (The cost of entry to Vinpearl Land self-sufficient - ticket price: 650.000 vnd / ticket). * Option 2: Safari Park is a unique ecosystem and unique wildlife of about 2,000 individuals representing 130 distinct African and Indian species. rim; Including majestic natural landscapes such as jungle, prairie, subtropical, wetlands or grasslands ... Not only that, beyond the value of tourism and discovery, Vinpearl Safari is also a An international center for wildlife care and conservation, contributing to raising awareness and inspiring communities in nature conservation activities. 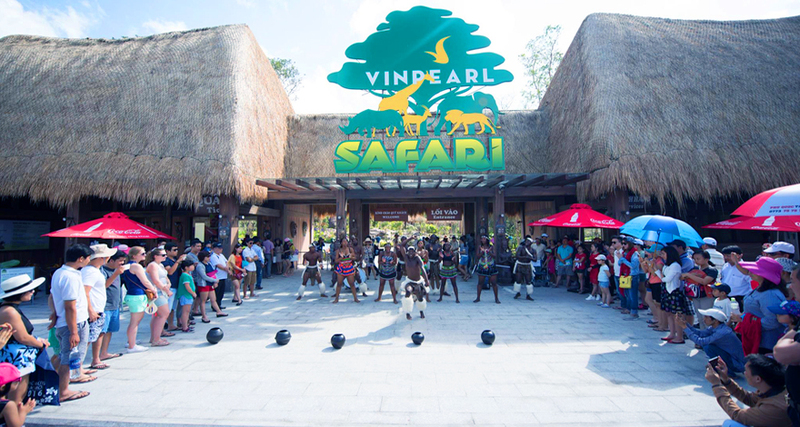 (Cost of entrance to Vinpearl Safari self-sufficient - ticket price: 650.000 vnd / ticket). 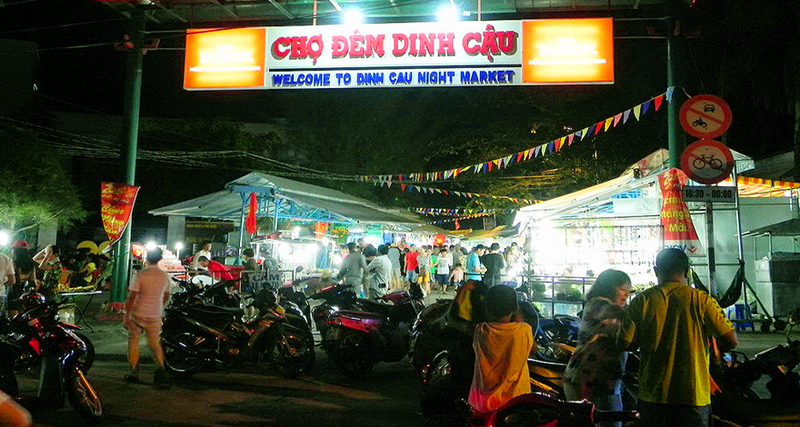 - Evening: You free walk coastal city or enjoy seafood at Dinh Cau Night Market. - After breakfast buffet. Car take you to port & take the boat to try to do fishermen, fish fishing, diving to view the coral, ships equipped with full equipment such as life jackets, diving glasses, propellers, snorkel for you to bathe. Sea - diving view coral. Then take a swim at Ong Lang beach (pristine and clean) and have lunch on the boat or restaurant (according to weather). * Historical area of Phu Quoc prison: where is dubbed as hell on earth. * Pagoda Pagoda - the pagoda is located in a beautiful location and was inaugurated in 2012. * Sea water pearl culturing area, learn pearl production process, you can buy the pearls cultured in the island as a gift to the sea. 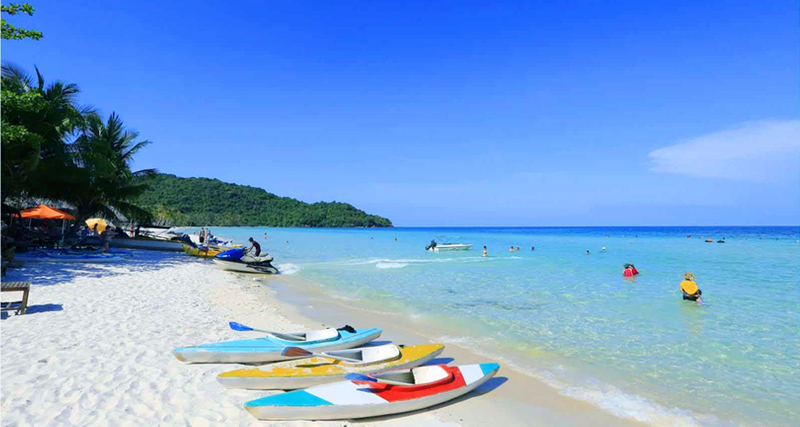 - Next to the car you take the beach Bai Sao one of the most beautiful beaches in Phu Quoc. 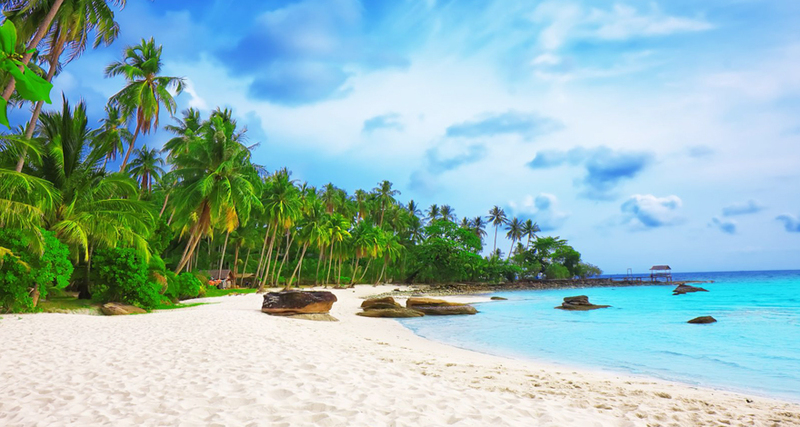 A quiet beach, long sandy beach and pristine green island. Here you will really feel peaceful, relaxed and seemingly slowed down when living in harmony with nature. - Evening: Have dinner at the restaurant. 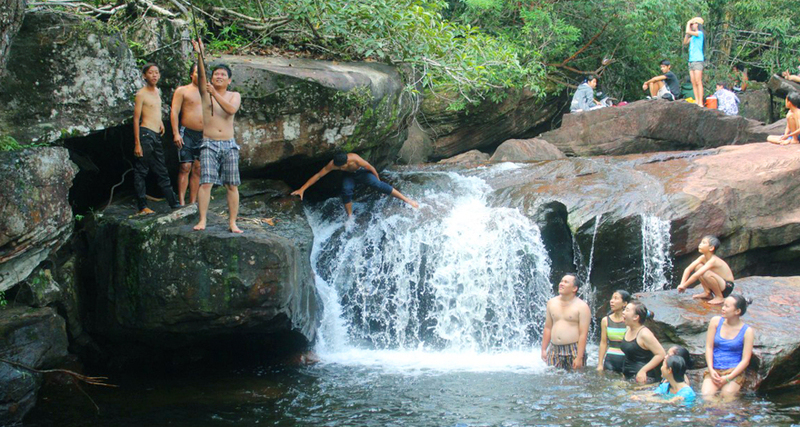 * Tranh Spring Springs Waterfall. 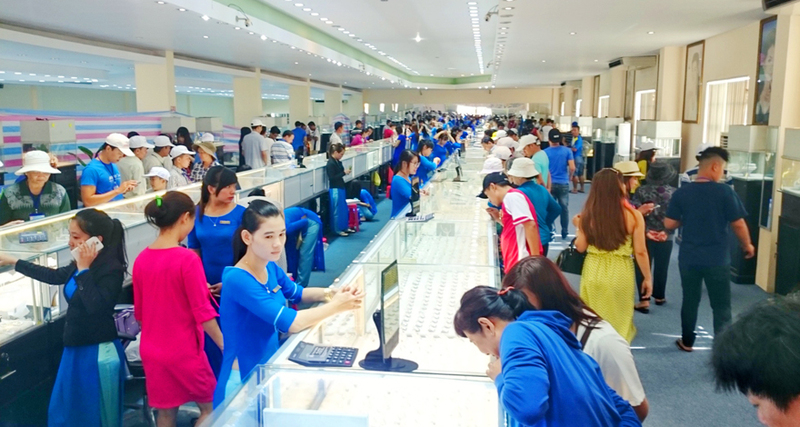 Starting from the green Ham Ninh mountain range, from small ravines in the ravine flows through the woods, rocky slits to join the mainstream to create a gentle spring Stream. * The first bee farm in Phu Quoc, you personally see the bee keeping process here, are free to enjoy pure honey farmed on the farm. * Conservation Center & Phu Quoc dog terrain terrain: You will be able to see purely Phu Quoc dogs, see wildlife hunters, forest cliffs, wading streams, climbing, swimming, Jump fence, the talons of talented dogs. Not only can you learn about the conservation process of the Phu Quoc dog, see the training coach for these unique athletes. - Then have lunch at the restaurant & rest. * Dinh Cau: symbol of belief of the island people. * Ham Ninh fishing village: an ancient village of the island still exists today - you can buy and enjoy fresh seafood or souvenir shopping, dried seafood. * Garden Pepper Stone: Learn how to grow traditional pepper to create a specialty pepper of the people of the island, you can buy specialty pepper in the garden. Thung Nuoc Fish Restaurant: Learn the traditional method of keeping fish of Phu Quoc people to create a famous fish sauce, you can buy fish sauce at the workshop. * Sim Wine Production Facility: Learn about the process of producing sim wine Phu Quoc specialties are brewed from the precious sim only in Phu Quoc Island. Guests can enjoy free wine or buy as gifts for relatives. 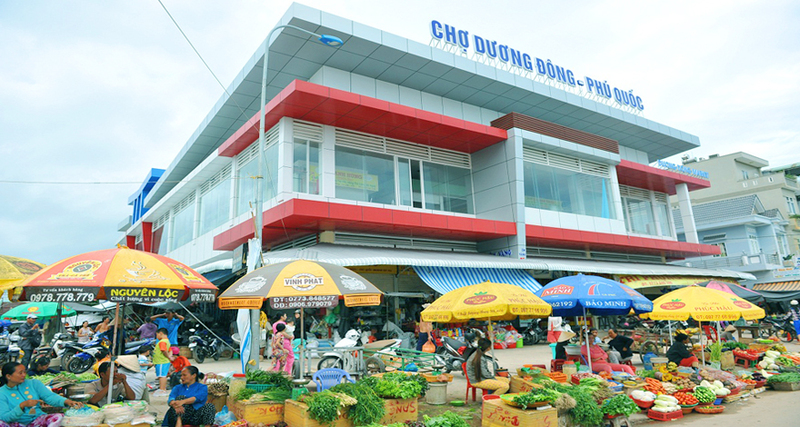 * Shopping at Phu Quoc Market with special gifts for family and relatives. - Evening: Tour guide off you to Duong Dong airport, procedures for flight VJ327 (18:55 - 19:55) depart for Saigon. To TSN airport, HDV farewell & see you again. - Car transport 29 seats new air conditioning scheduled. - Return air ticket VIETJET AIR Saigon - Phu Quoc. - Baggage: 7kg portable + 20kg shipping. - Hotel 3*: room 2 guests (room 3 individual cases). - 03 lunches + 01 dinner. The main meal is 120.000 vnd / guest. - Guide enthusiastic service throughout the line. - The entrance fees for the first entry points of the program. - Excursions, life jackets and fishing rods are quietly watching the coral. - Cold towels & drinks 1 bottle per day. - Gifts: travel hats, car seat pillows. - Vinpearl and Safari tickets worth 1.000.000 vnd / guest. - Tip tour guide & driver. - Children under 02: pay 550.000 vnd / children. - Children from 02 to 05: pay 2.540.000 vnd / children. - Children from 05 to 11: pay 3.540.000 vnd / children. - After registration, you deposit 50% of the tour. - The remaining money you pay before the departure 7 days (calculated on the working day). TOUR CANCELLATION: Calculated by working days. - Booking to reserve, 50% deposit to air ticket. The remaining 7 days before departure. - Cancellation after deposit up to 07 days before departure: loss of deposit. 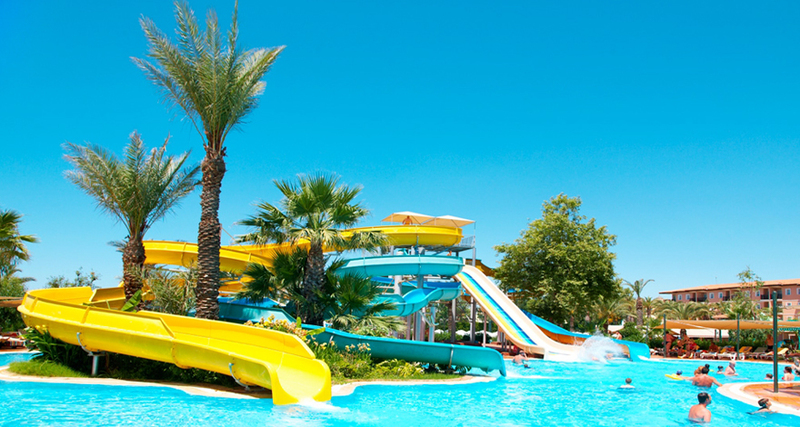 - Cancellation before departure 05 days after the name of the ticket. 100% of the tour cost is lost. - Prior to booking the tour, please read carefully the tour program, terms, tour price included as well as not included in the program. In case you do not directly come to register the tour but other people come to register, please find out carefully from the program for yourself. - You bring ID or Passport. 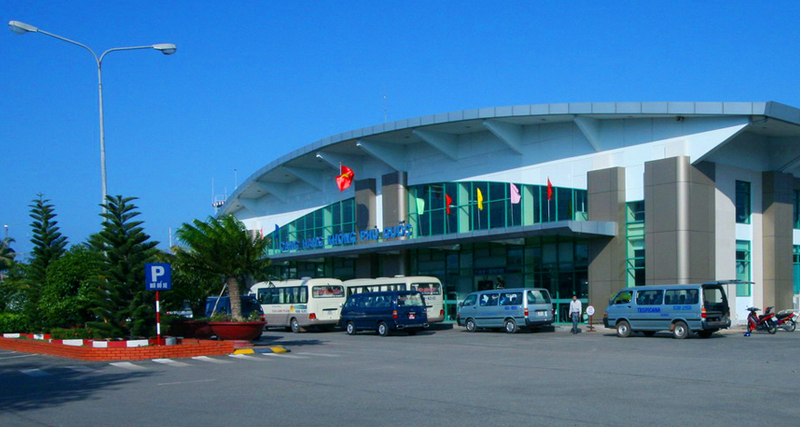 Passengers using foreign passports must carry a visa to enter Vietnam (identification must remain valid according to Vietnamese state regulations). - Children 14 years or older traveling with their ID card or passport. - Children under the age of 14 must carry a birth certificate or passport. In the absence of accompanying parents must have a parental authorization letter and certified by the local government. All accompanying documents must be original. - Guests aged 70 and over, guests with disabilities participating in the tour require a relative accompanying and committed to health when participating in the tour. Please advise the tour operator for more information. Do not accept guests 6 months or more for safety reasons. - Vietnamese guests in the same room with foreign passport holders require a marriage certificate. - Guests arriving at the airport 2 hours prior to departure time for airplane tours & 30 minutes for train departure, minimum 15 minutes before departure. .
- You arrive late when the plane, the car has departed or canceled without prior notice for any reason, applied as "cancel the tour within 48 hours prior to departure". - Items not accepted as luggage consigned or transported in luggage according to aviation regulations: dangerous, fragile or perishable articles, liquids with a volume not exceeding 100ml. - Prior to check in and check out the hotel. You must carefully check all luggage, personal belongings, valuable property, identification. - After payment, if you want to cancel the tour, please bring ID card / passport and invoice paid to the company office to cancel the tour, the company does not accept the cancellation of telephone tours. - Because flights are dependent on airlines, in some cases the flight times are subject to change without prior notice. The order of the sights and the itinerary may vary according to the actual situation but still ensure the full range of sights as initially. Hotel name will be officially confirmed on the group meeting, 02 - 03 days before departure. - Due to the nature of the tour, customers will receive a minimum number of guests 10 adults, the tour will depart on schedule. In the case of less than 10 guests, the company is responsible for informing you before the departure date of 04 days and will re-negotiate another departure date, or refund the full amount paid. - In the case the company is 04 days late than the departure date, the company will pay 10% of tour price (excluding air ticket). - If you still want to depart on the day, the company will join together with other partners to depart the tour on the day you have registered. - The company is exempted from responsibility during the tour if there are unforeseen circumstances due to weather, natural disasters, epidemics, strikes, riots or airplanes, trains, ships, vehicles. The power is delayed or canceled, resulting in the tour can not continue, the company will not be liable for any additional costs other than the reimbursement of unused services of the tour. That (except airfare).